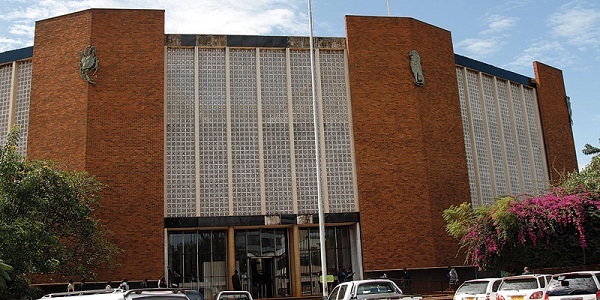 ZIMBABWE – A city woman is at odds with her neighbour whom she alleges physically and emotionally abuses her whenever he gets drunk. Mary Munyaradzi told the court that she could no-longer endure the abuse she is facing in the hands of Paradzai Mutsetu. “I am failing to live in peace with my neighbour because he constantly insults and assault me. “Every time he gets drunk, he comes to my house, insulting me saying the children I have with my husband belongs to another man. “This woman is a liar, how can I even insult or assault her when we are not related? “Her husband is my friend, every time I go and visit my friend she always assaults me because she does not like me to hang out with her husband. Magistrate Marehwanazvo Gofa, who presided over the matter, granted the peace order in Mary’s favour.